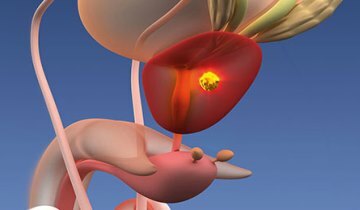 The 2nd edition of the EAU Update on Bladder Cancer (BCa19) will focus on bladder cancer management, led by a wide expert panel of onco-urologists and medical oncologists. 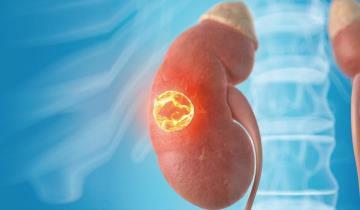 RCC19 is the first EAU meeting completely devoted to Renal Cell Cancer. The goal of this meeting is to offer the practicing urologist a comprehensive overview of the latest developments in renal cell cancer.